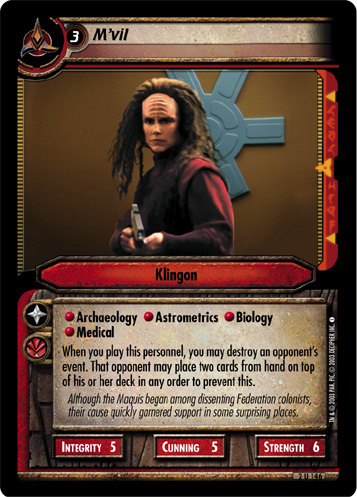 While you command Kahless, this personnel is attributes +2. "Boreth. 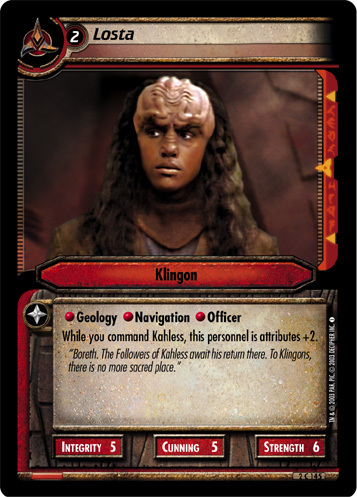 The Followers of Kahless await his return there. 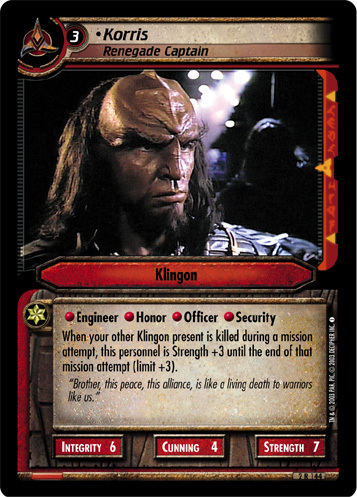 To Klingons, there is no more sacred place."